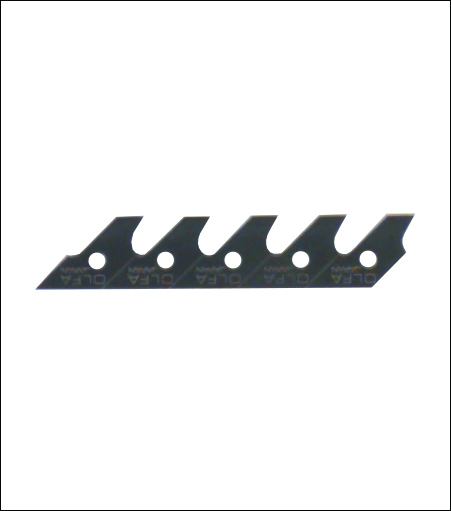 ​Specialty blade makes perfect circles every time Snap-off replacement blade for use with Compass Circle Cutter (CMP-1) helps make perfect circles every time. Ideal for crafts, model making, photography, scrapbooking, memory books and sign-making. This blade made from high quality carbon tool steel is produced using OLFA precise multi-step production process for unparalleled sharpness and superior edge retention.